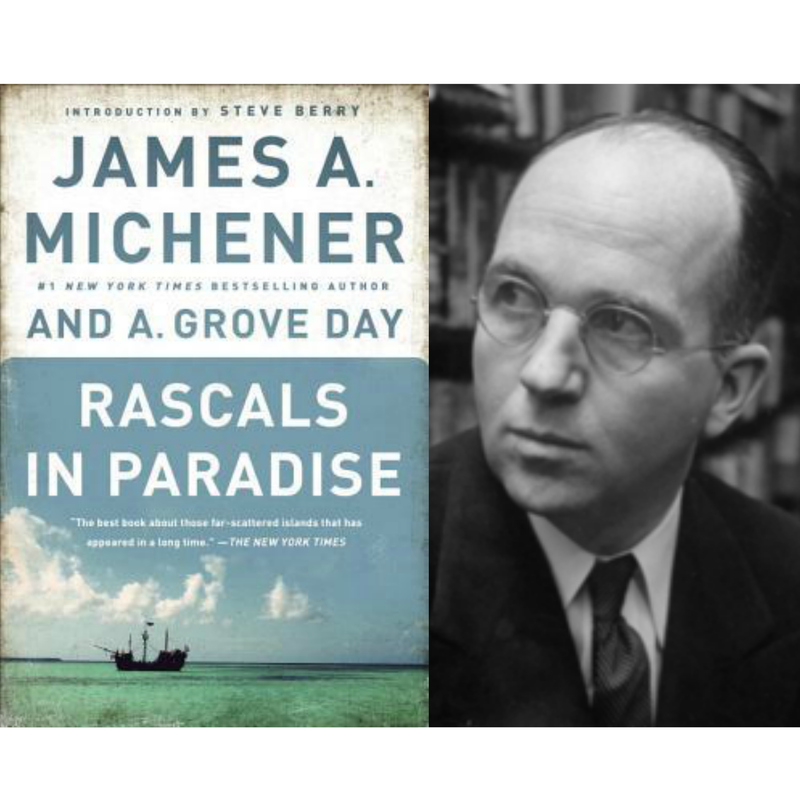 In a thrilling collection of nonfiction adventure stories, James A. Michener returns to the most dazzling place on Earth: the islands that inspired Tales of the South Pacific. Co-written with A. Grove Day, Rascals in Paradise offers portraits of ten scandalous men and women, some infamous and some overlooked, including Sam Comstock, a mutinous sailor whose delusions of grandeur became a nightmare; Will Mariner, a golden-haired youth who used his charm to win over his captors; and William Bligh, the notorious HMS Bounty captain who may not have been the monster history remembers him as. From lifelong buccaneers to lapsed noblemen, in Michener and Day’s capable hands these rogues become the stuff of legend.